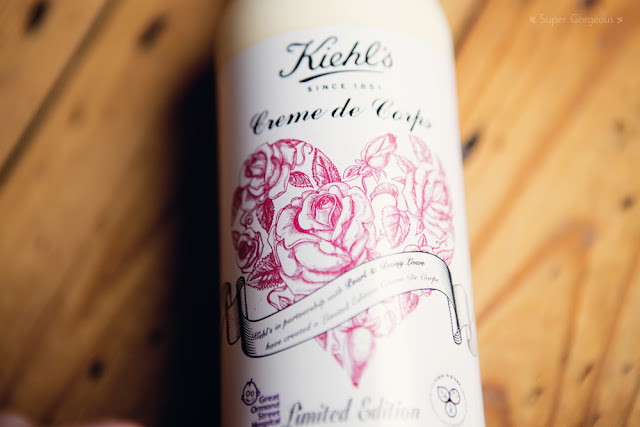 Kiehls cult classic 'Créme de Corps' moisturiser has had a bit of a makeover - Pearl and Daisy Lowe have come up with a gorgeous heart design for the label for a limited edition run of the body cream. 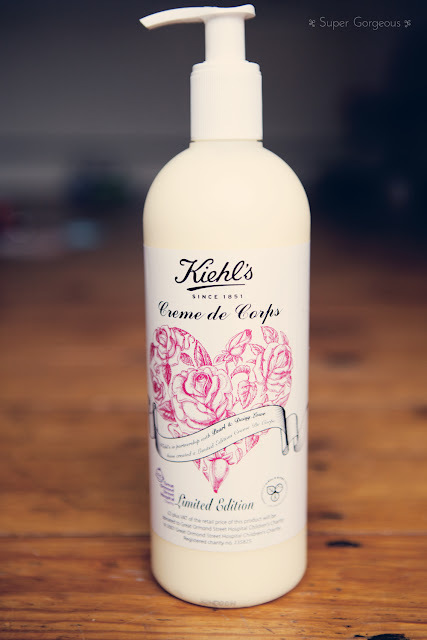 £2 (plus VAT) from each sale of the limited edition Créme de Corps will go straight to the Great Ormand Street Children's Hospital Charity, which is a cause close to both Daisy and Pearl Lowe's hearts. I have used it in the past and thought it's fab - unfortunately it's a little out of my price range for a body lotion - the 500ml bottle pictured retails at £44 (the 250mls is £27). I am particularly non-fussy about my body cream though. If you like to spend a bit more for great quality products, which are guaranteed to deliver, I would highly recommend this. Similarly, it would make a lovely gift - I know my mum would love this for Mother's Day. It is very thick, and is fragrance free. It feels luxuriously rich as you rub it in, and leaves the skin with a soft glisten which is not at all oily feeling. It contains ingredients such as Sesame Seed Oil, Hydrogenated Soybean Oil, Lanolin Oil, Olive Fruit Oil, Almond Oil, Avocado Oil, Apricot Kernel Oil and Cocoa Seed Butter. It's actually designed for people with extremely dry or flaking skin - I have very dry patches on both of my arms and the Créme de Corps definitely improved them. Kiehl's say that within 10 days of continued use your skin will feel soft, smooth and beautifully moisturised, and it really does. Have you tried Créme de Corps? What do you think of the new label? this would be amazing for me!! 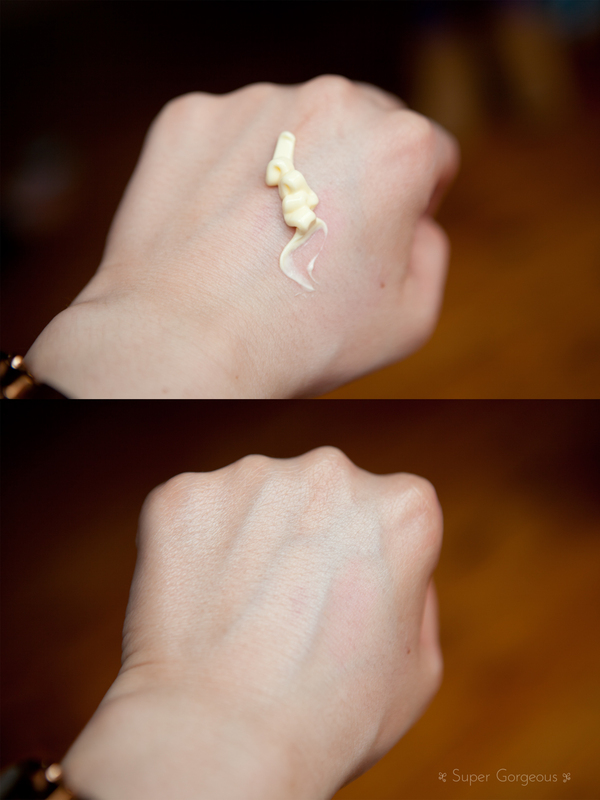 i have incredibly dry irritable skin and getting a good thick helpful cream can be a nightmare.